April showers $600 Gift Cards on You! Welcome to your new apartment in Altamonte Springs at The Preserve at Spring Lake. Experience the best of Central Florida living just two miles from Uptown Altamonte Springs and near Winter Park, Florida. We also have a caring on-site staff to oversee management and maintenance and provide such extras as courtesy package receiving. 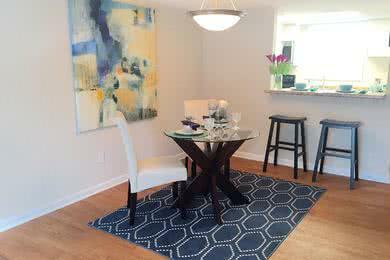 You won't find a community offering more quality, comfort and value than The Preserve at Spring Lake. Discover carefree living in the crossroads of Central Florida. We look forward to hearing from you! 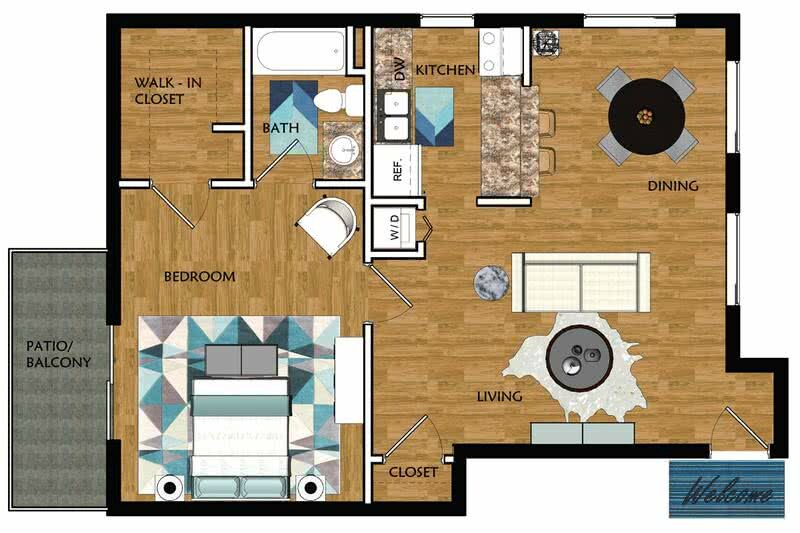 At The Preserve at Spring Lake you can choose from any one of our six apartment styles. 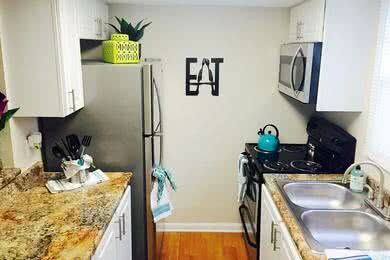 Whether you’re looking for a 1, 2 or 3 bedroom apartment or a 2 or 4 bedroom townhome, we’re certain to have an apartment for rent in Altamonte Springs, FL to fit your unique needs. The townhomes and apartments in Altamonte Springs, FL at The Preserve are newly renovated with brand new kitchens, upgraded brushed nickel lighting, huge walk in closets and a separate living and dining room area. When you see the elegant design and quality craftsmanship everywhere you turn, you’ll never want to leave. Living well also means making time to enjoy your coffee or wine on the patio or balcony. 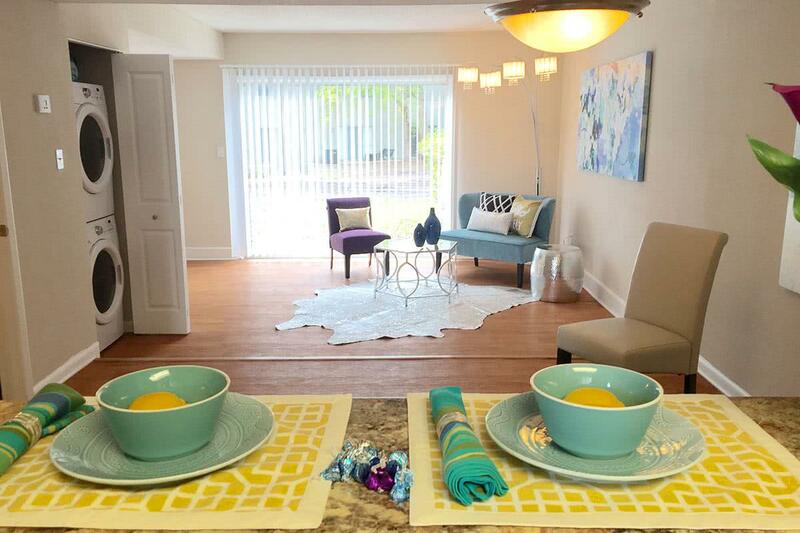 You'll appreciate our newly remodeled Altamonte Springs, apartments and townhomes offering many designer touches Resort-style living is exactly what you will love about The Preserve at Spring Lake. 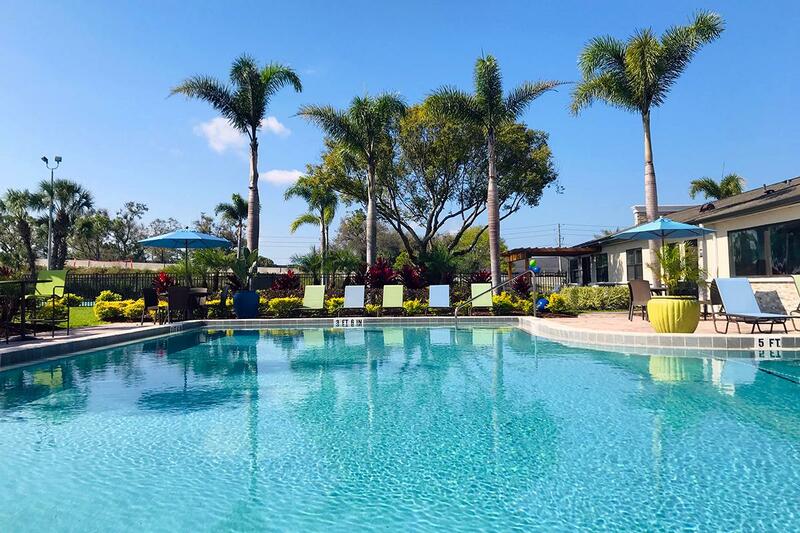 You can choose from one of our three glistening pools to dangle your toes in the water, do your daily swimming laps, or just lounge on the sun deck to enjoy a great read or a barbecue with family and friends. Or improve your muscle tone and endurance with our free weights, low-impact elliptical trainers, treadmills, and universal exercise machines in our complimentary fitness facility. We also have an Internet Café with free printing and wireless Internet access at the front office. Our beautiful community sits alongside scenic Spring Lake, and offers residents convenient, easy access to I-4 and SR 436, making your morning work commute a breeze. Plus, you can take advantage of the area’s great public transportation, with a Lynx bus stop right on property. When living at The Preserve at Spring Lake, you’re just a short distance away from Uptown Altamonte for dinner and shopping. 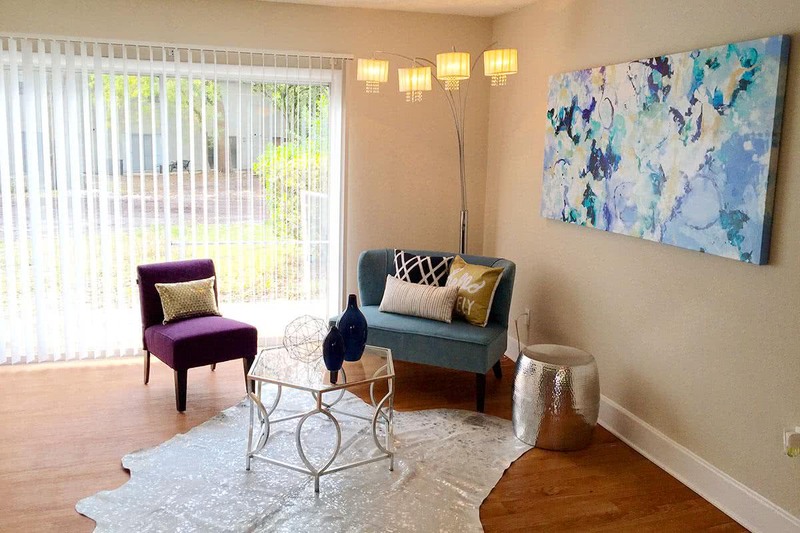 You’ll also find yourself convectively close to Crane Roost Park and the Altamonte Mall. Plus, this Central Florida location gives you easy access to the Orlando area and its endless entertainment options. 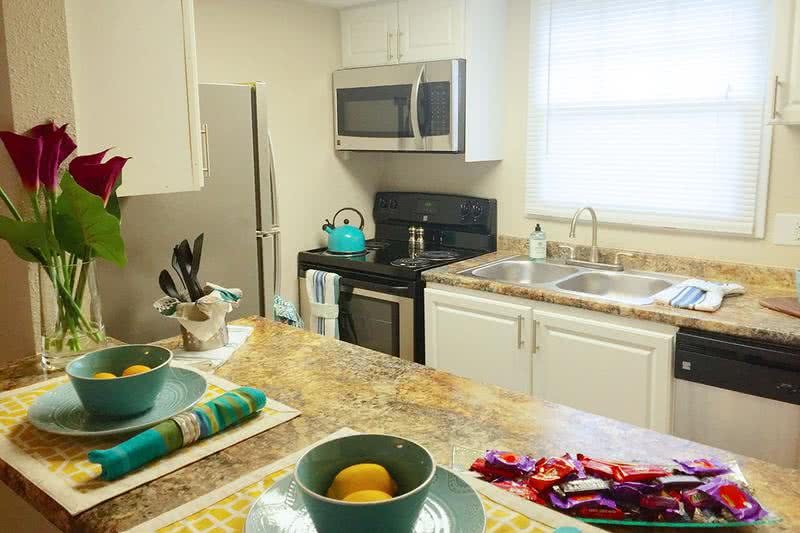 We are also in a perfect location for any student attending Seminole State College of Florida, Embry-Riddle Aeronautical University, or Florida College of Natural Health, making our community THE choice for off campus housing.